Our 2018 Events–Stay Tuned for 2019 Dates! 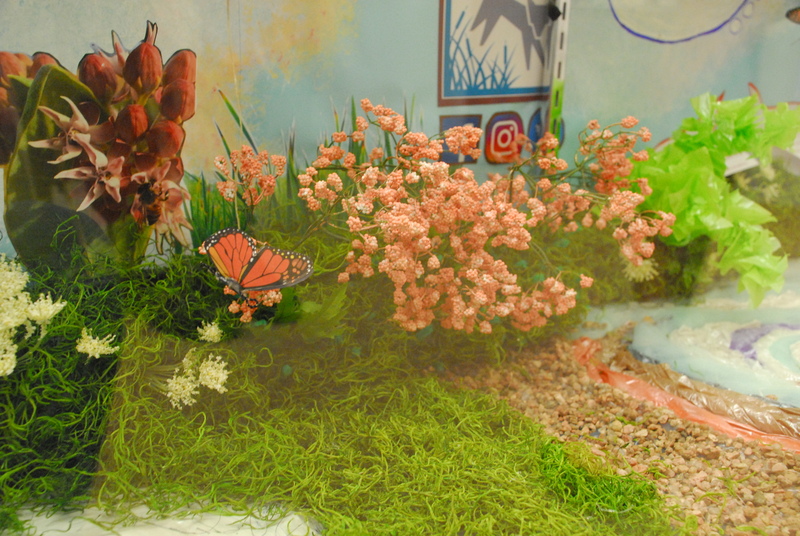 The Neighborhood Partners Environmental Team (NPET) will meet once a month on a Saturday from 10 a.m. until noon. 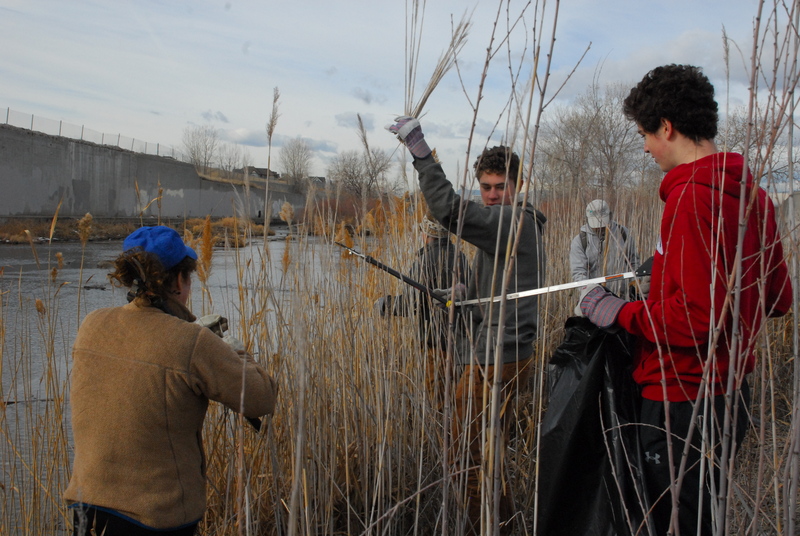 Volunteer activities include trash pick up, removing invasive species, planting native trees and shrubs, removing graffiti, and repairing the trail. We welcome all volunteers: individuals, families (children over five, please), retirees, students, groups. Please email Courtney at cgarwood@sandcreekgreenway.org for more information, or if you would like to attend. Our 2018 Volunteer Work Days! We thank Suncor Energy for support of the volunteer work days across the calendar, with additional thanks to ConocoPhillips for their additional support of the Aurora volunteer work days on April 7, April 22, September 1 and December 1. We also thank Xcel Energy for support to add naturalist information and speakers to our volunteer work days and other Greenway programming. 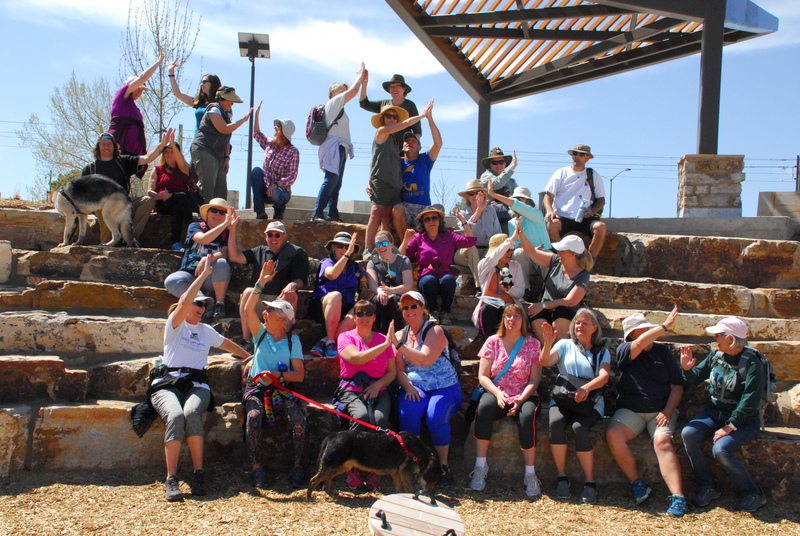 SPECIAL Walk2Connect walks on our Sand Creek Greenway! Our spring series of walks was enormously successful with 15 walkers completing all four segments–and all 14 miles–of our Greenway. In total, we had 44 walkers, and a total of 408 miles walked! We are enormously excited to partner with Walk2Connect again this fall as they create and lead special Sand Creek Greenway walks! Please register online at their website (see links below for each walk) and plan to participate in all four walks! 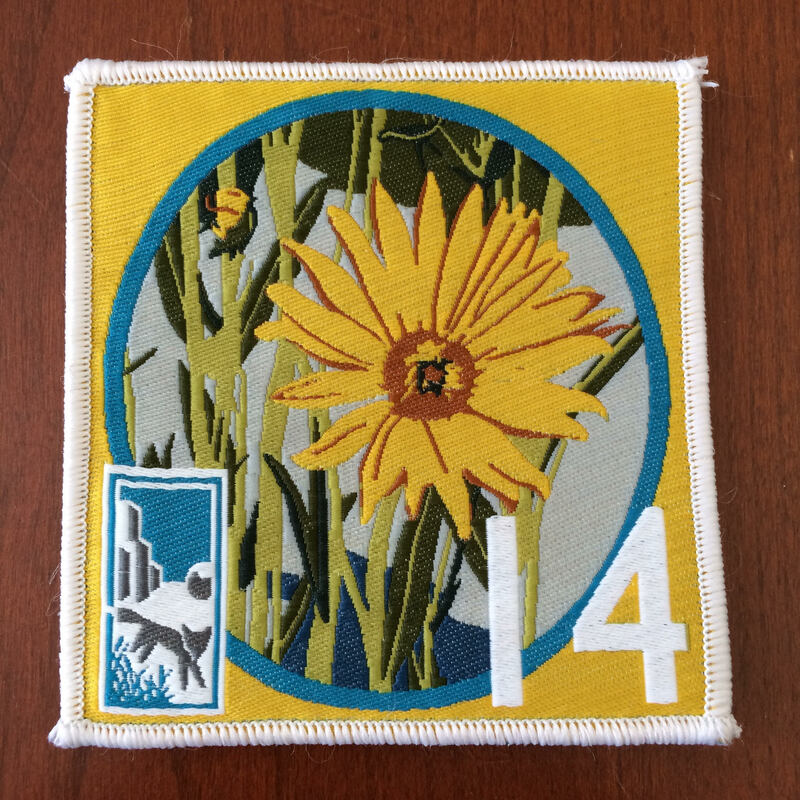 Those who walk the entire 14 miles will receive a special gift from us–a Sand Creek Greenway patch! This fall, we’ll walk west to east, so we’ll start with Segment 4. This program is possible with generous support from Suncor. 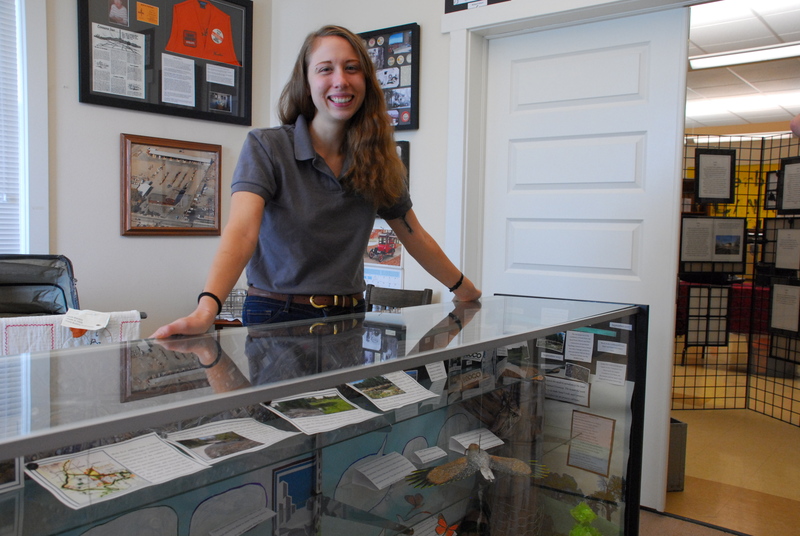 We are very excited to offer our first “citizen scientist” training session and volunteer opportunity through a new partnership with the Butterfly Pavilion of Westminster, Colorado. 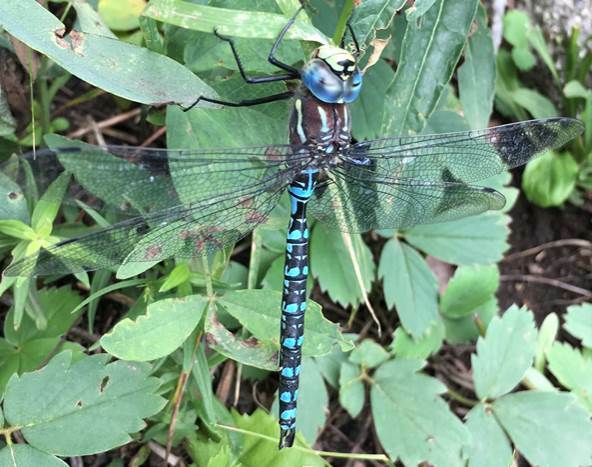 The training session for the Colorado Dragonfly Monitoring Project was offered in our Sand Creek offices in Denver in April, and volunteers will be working on this project through November. Read more about this special volunteer opportunity and commitment and registration information on our Volunteer page. We hope to offer more “Citizen Scientist” volunteer opportunities and trainings as a new way to support our Greenway habitat and fulfill our mission to support conservation stewardship! August 11-Volunteer Work Day and Benefit! 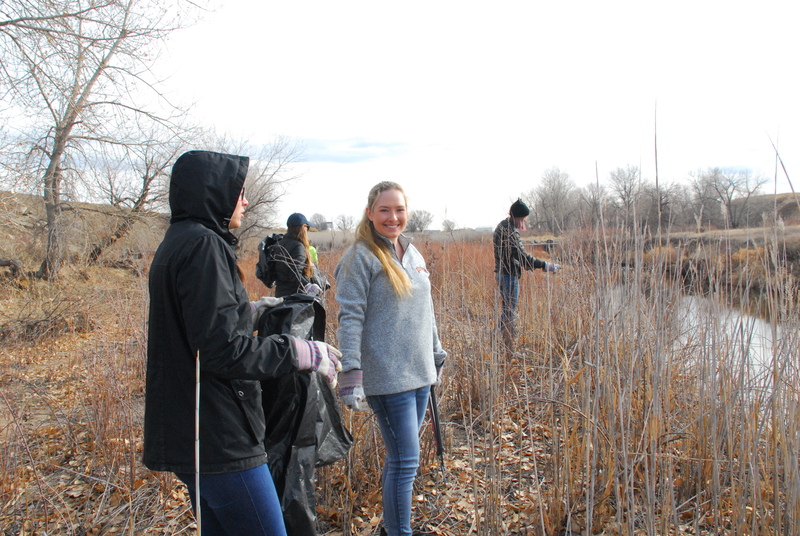 We’ll start the day with a volunteer work effort at the Smith Road trailhead on the Greenway in Denver. 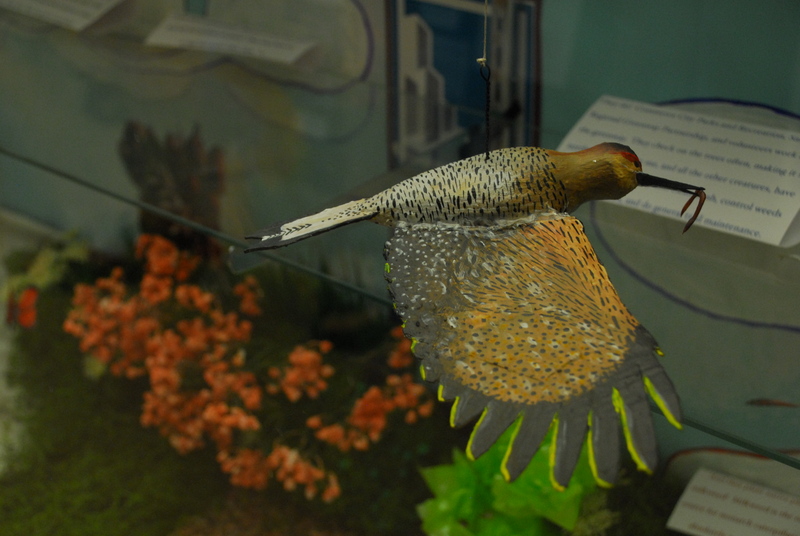 (Get there by turning onto Smith Road from Havana, and traveling west to the trailhead sign and large parking lot!) At 10 am, we’ll start with bagels and coffee, and a brief naturalist talk by our friends from Denver Parks and Recreation, Monique Fair and Vicki Vargas-Madrid. We’ll work on projects to help the Greenway and riparian area in this Stapleton section of our creek and trail–removing invasive plants, bolstering native species, trail repair and cleanup, and graffiti eradication. We’ll work on the trail until noon, and then reconvene at Stanley Marketplace’s Cheluna Brewing Co., where our generous brewery friends have created a special menu for us. Order from that menu from 12:30 and 2:30 and 20% of the proceeds will be donated back to Sand Creek Greenway to support our nonprofit mission! There will be live music and lots of fun! Please join us for the morning’s and/or the afternoon’s festivities! We thank our friends and partners who are each contributing to this special day–Runners Roost Stapleton, the Stapleton Sustainable Neighborhood Group, Groundwork Denver, Denver Parks and Recreation and many more! Corporate sponsors contributing to this volunteer day include Suncor and Xcel Energy.